MLS# 1434769 - 59 5 Big River Blvd W, Deming, WA 98244 - Mark Frye — RE/MAX Whatcom County Inc. Remarkable furnished park model w/matching addition & bunkhouse @ the Glen. 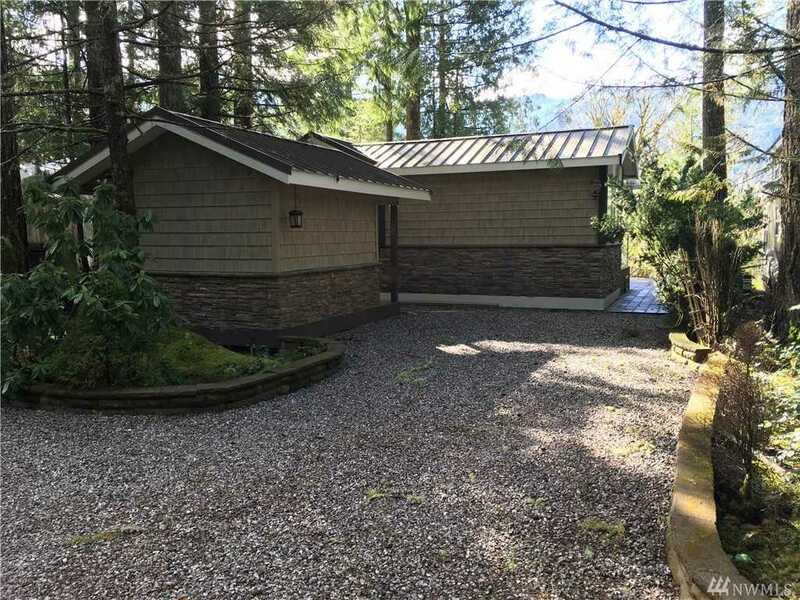 New siding, flooring, carpet, windows, appliances & toilet.Excellent private entertainment area w/mountain view – paved patio, covered deck boasting custom glass counter top, glass table w/fire pit in center, beautiful frosted glass surrounding deck. Addition w/large frosted window & slider to deck. Home w/french doors to deck, large picture window, storage galore, open concept LR/Kitchen/DR, bedroom w/mirrored closet+. Directions: East on Hwy 542 approximately 25 miles from Bellingham. The Glen is on your right, before the town of Maple Falls. Follow signs to Division 5, go right at the T in the road. Home on Left. Please, send me more information on this property: MLS# 1434769 – $89,000 – 59 5 Big River Blvd W, Deming, WA 98244. I would like to schedule a private showing for this property: MLS# 1434769 – $89,000 – 59 5 Big River Blvd W, Deming, WA 98244.